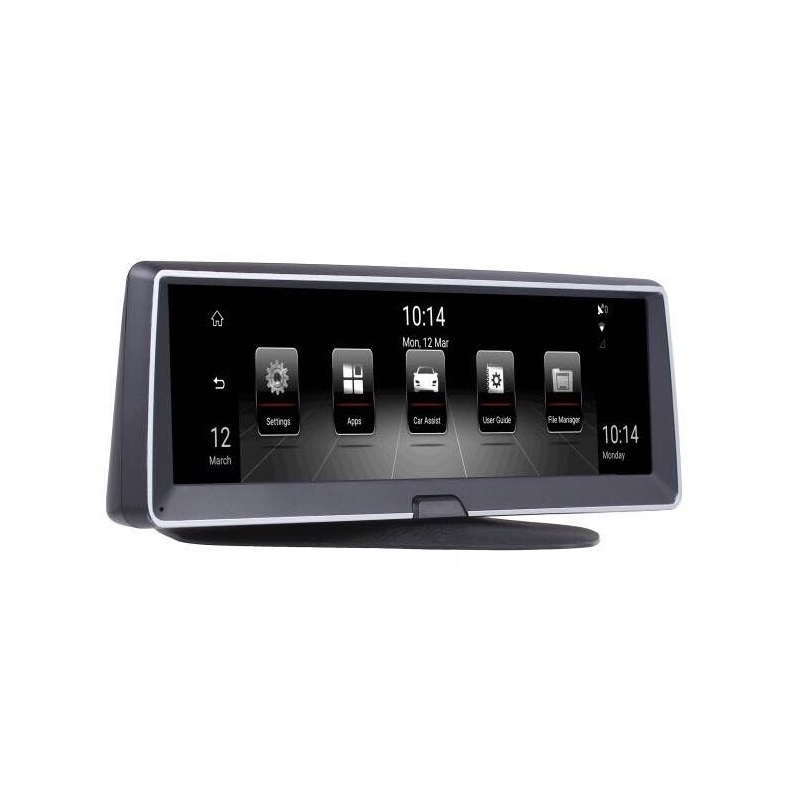 7 inch Touch Super Screen Display – Large 7.0 inch Super screen displays, ideal for watching HD movies, playing games, browsing the web, or reading the graphics with bright colours, and provides detailed maps views. 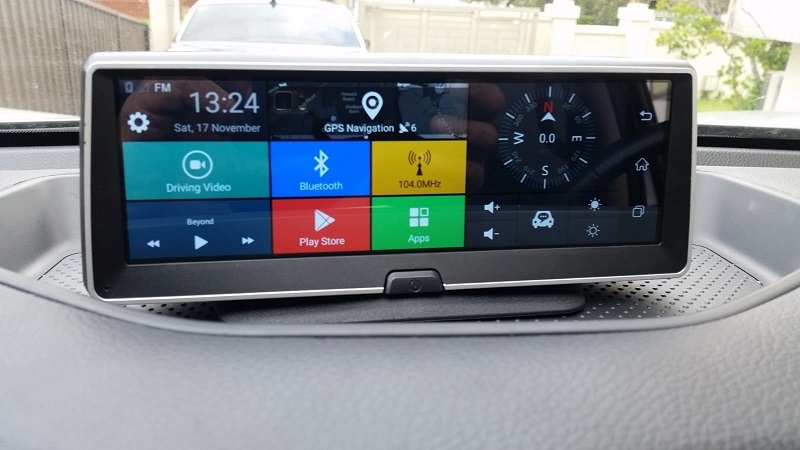 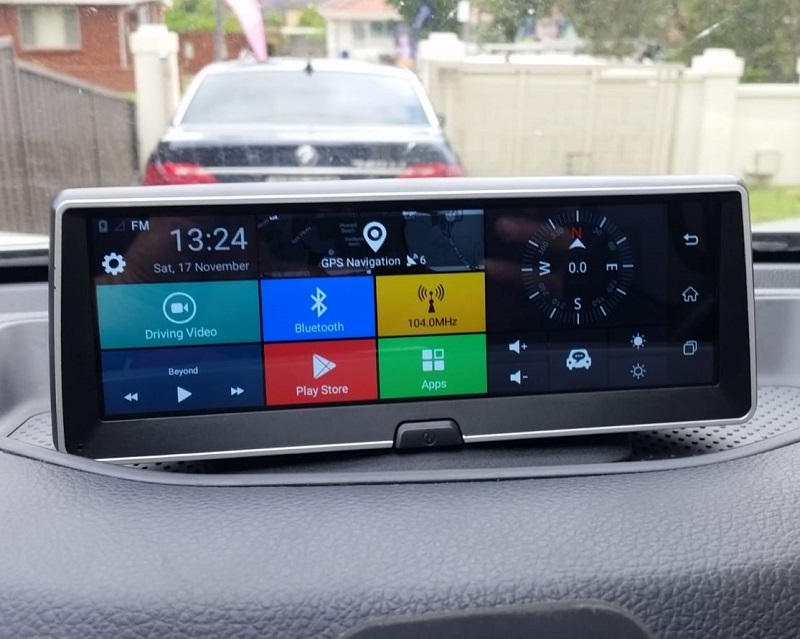 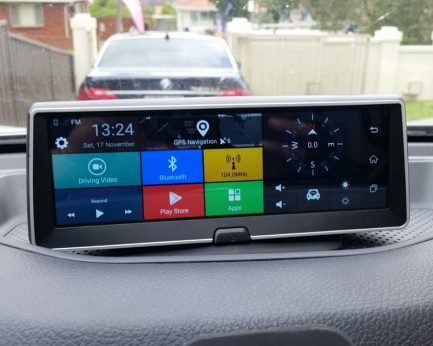 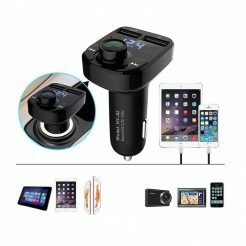 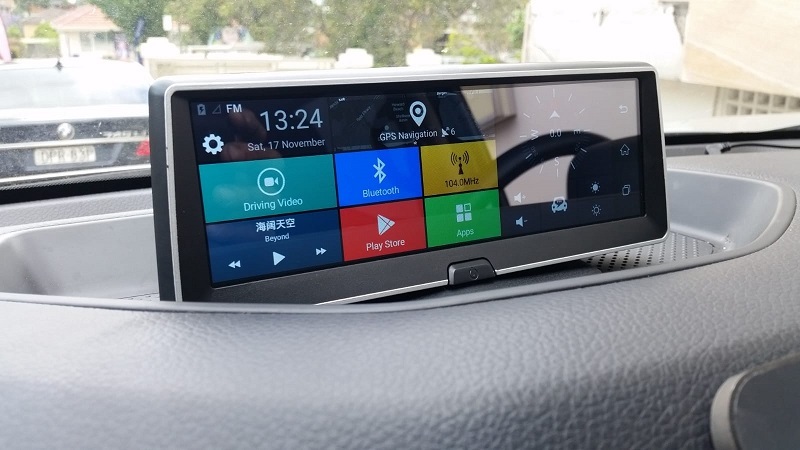 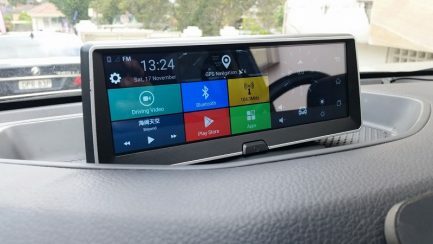 Android Operating system, Quad Core CPU – The Quad core high performance processor incorporates Android smart systems, it make the car DVR runs more quickly, smoothly and stable. 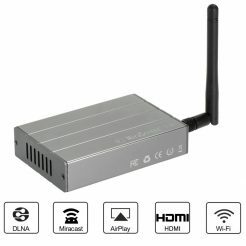 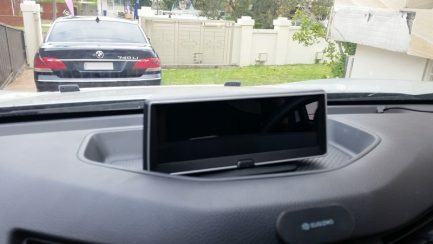 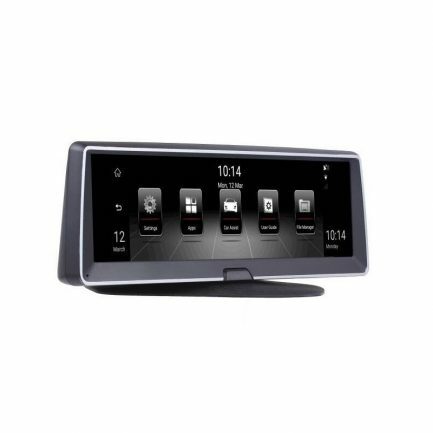 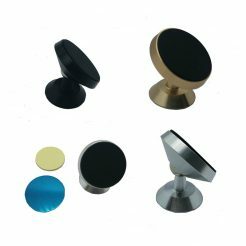 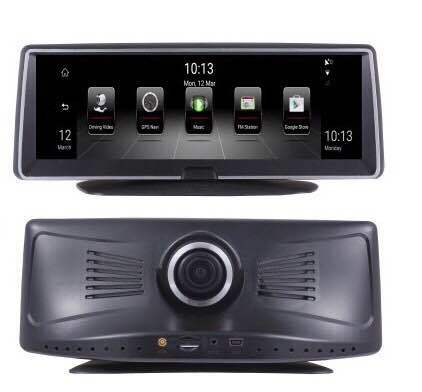 Bluetooth hands-free function – Thanks to Bluetooth hands-free, after pairing the Bluetooth between DVR and smartphone,you could make and receive calls directly from the mirror DVR itself with the built-in MIC and speaker. 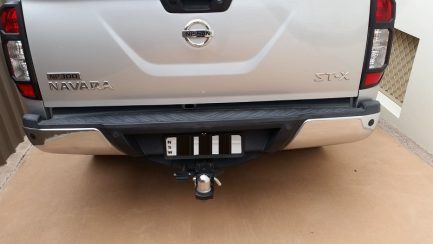 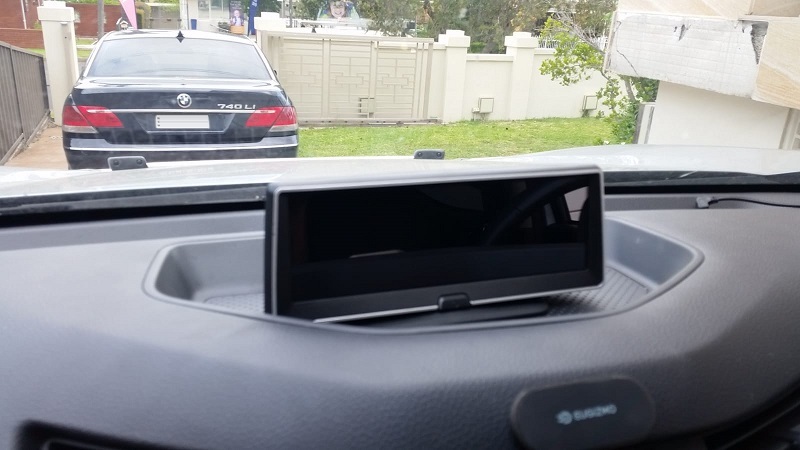 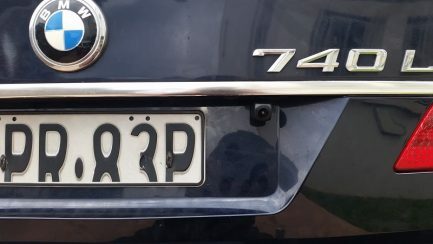 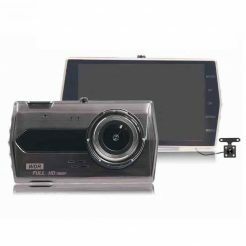 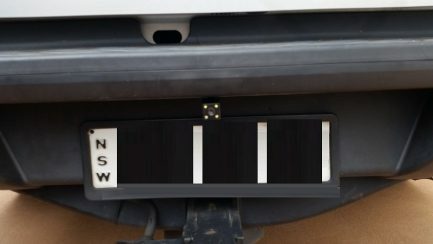 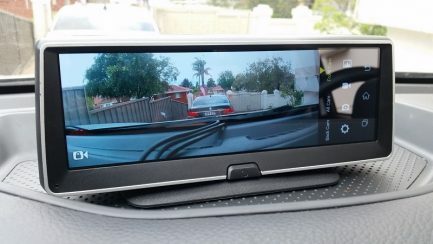 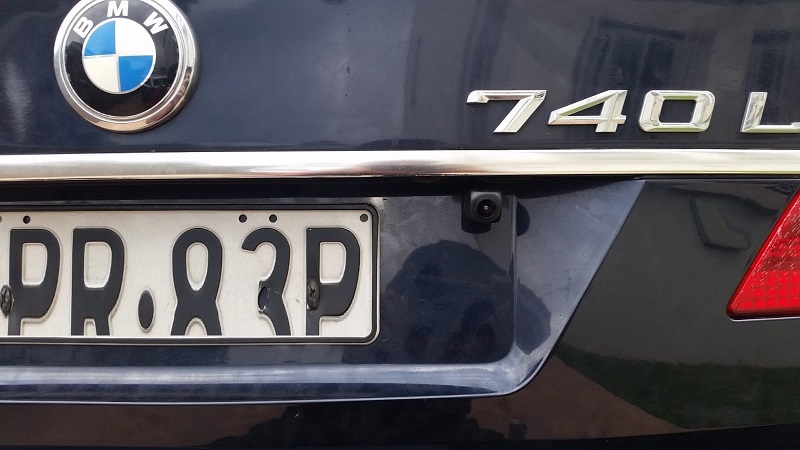 Dual Cam Simultaneously Recording and auto reverse parking view – This DVR has two cameras that allows for simultaneously recording videos from two different angles. When the vehicle is in Reverse Gear, this DVR will automatically switch to the back-up camera image view with parking line.